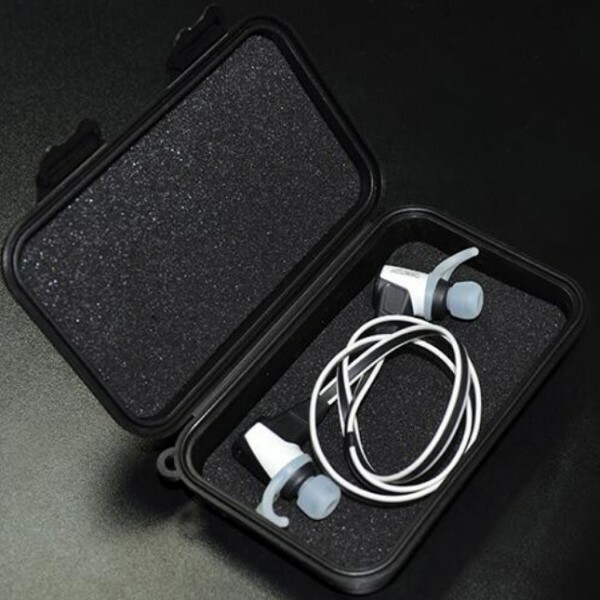 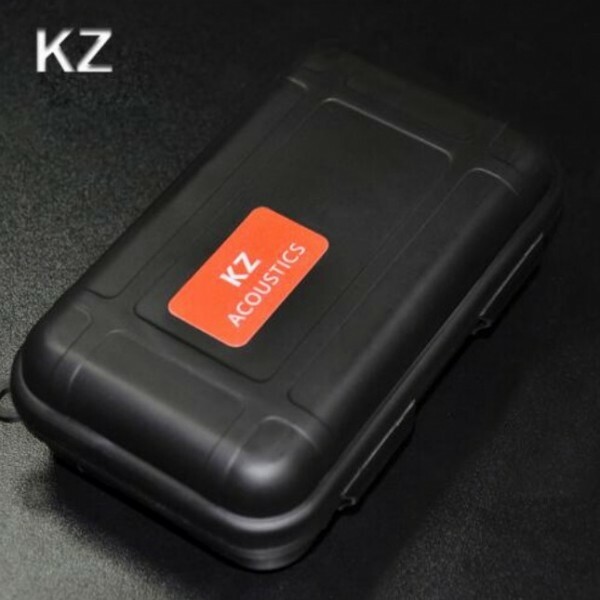 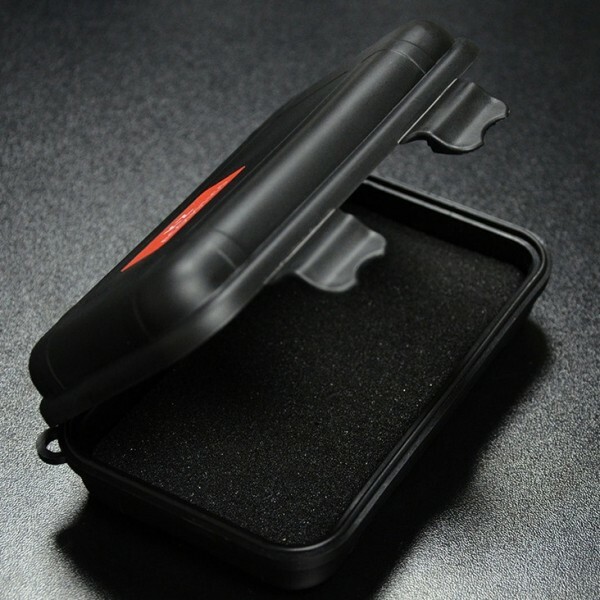 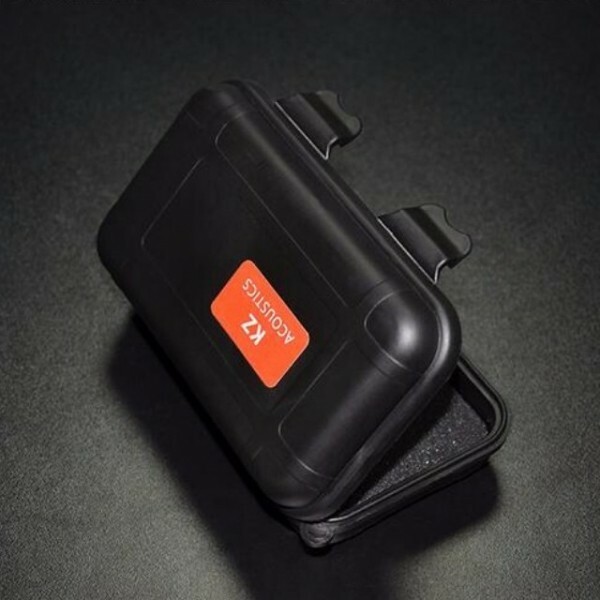 The KZ Sponge Shock Absorption Portable Storage Square Bag Box Cover for Earphone Cable Charger offers an easy and convenient solution for the storage of earphones, cables and chargers. High strength PP structure with ultra thick sponge padding resists shock and impact while soft lining protects the contents from scratches. 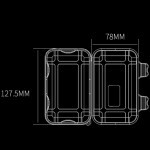 Double buckle closure allows for secure enclosure as well as easy access. 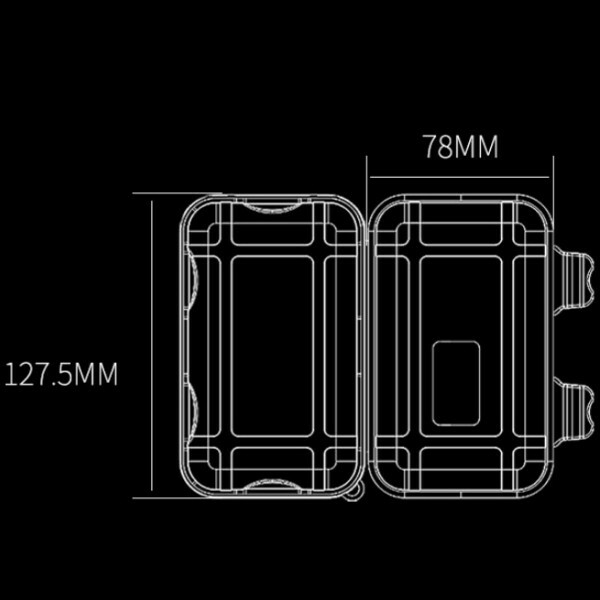 Compact and light, it is easy to take with you. 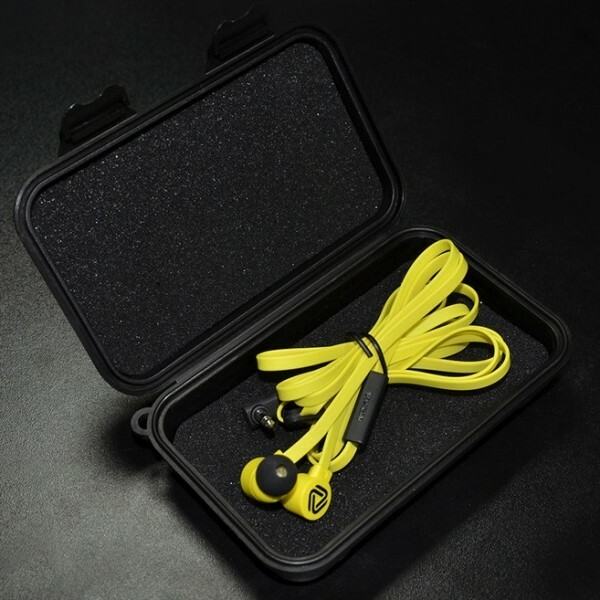 Don´t hesitate to buy it right now!